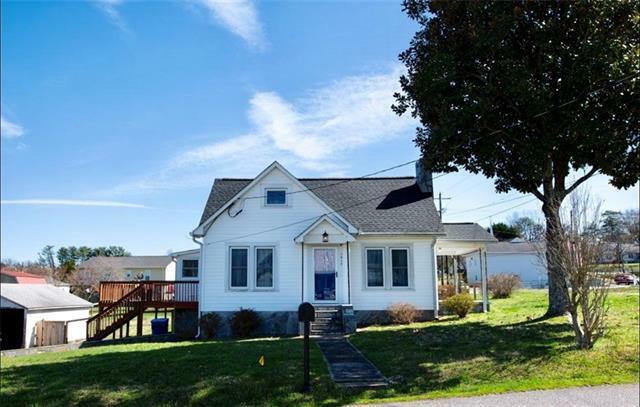 Beautifully remodeled 3 bedroom/ 2 bath home walking distance to downtown Valdese and mins to interstate. Perfectly located less than 20 mins to Morganton or Hickory. The home is on 0.44 acre flat and corner lot that is mostly fenced in with a backyard that's perfect for a pool or large garden. On the main floor you'll find a totally upgraded kitchen with SS appliances, new cabinets, and ceramic tile floors. The large laundry area also has new custom cabinets and stackable washer/dryer. Original beautiful hardwoods and a fireplace in the living room that opens to the dining room area. Also 2 bedrooms and an upgraded hall bath on the main. 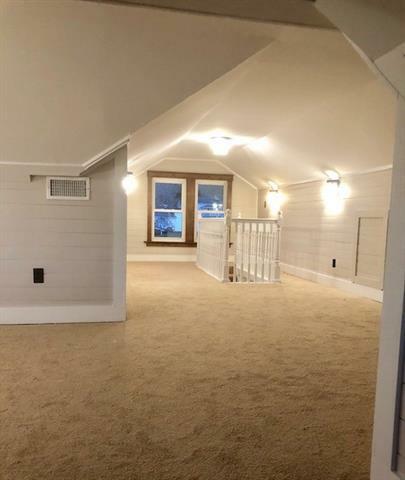 The 2nd floor offers a huge open bedroom with new carpet, plank siding, new light fixtures and an a full bath. Outside there is a detached one car garage. 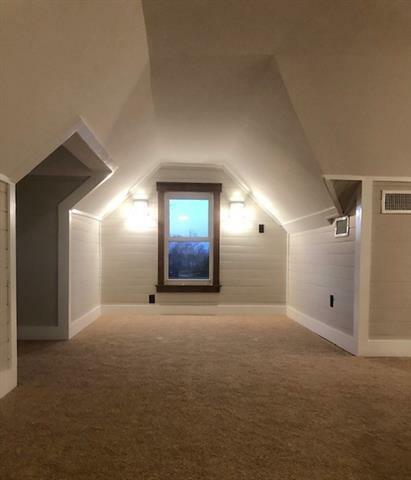 This home has tons of updates... 30 roof, replacement windows, gas furnace and central air 2018, added insulation, and electrical upgrades.